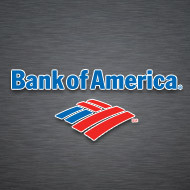 Bank of America is a proud corporate partner of NAWBO California and all California NAWBO chapters. It supports women entrepreneurs by providing access to capital. Find your local business-banking representative today.